Ikechukwu’s foray into the industry way back in the mid Noughties was one that promised an elevation of our Hip-hop scene. This promise would dissipate when he separated from Storm Records and joined Don Jazzy’s Mo’Hits records and failed to find consistency there. In the fallout of that time, he has found a place for himself in Nollywood forming part of the cast of the box office hit, The Wedding Party. With a reverbrating soundscape held together by Benjay, Ikechukwu expresses love, restraint and other emotions in honest bars with creative punchlines and alluring ad-libs. 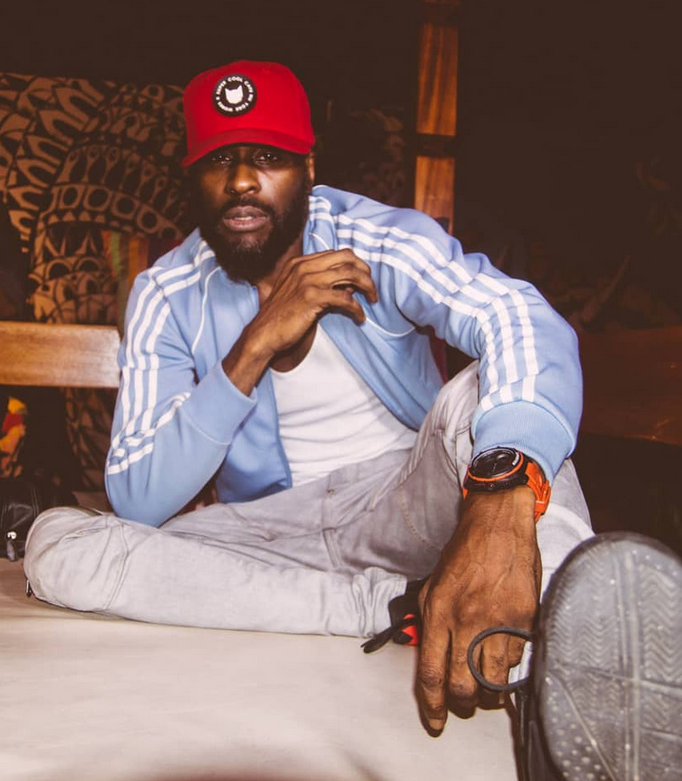 Ikechukwu’s multi-versed personalities on Nnukwu Azu are a dime and a half made possible by an understanding of the art of Hip-hop and a natural taste for it and for a comeback track that borders on the new and rusty, it serves well as a reminder of the past and catalyst of the new.